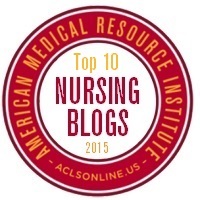 The Nursing Site Blog: Very Inspiring Blogger Award-- WOW!!! 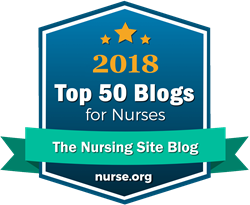 I am thrilled and humbled to announce that The Nursing Site Blog was recently nominated for a Very Inspiring Blogger Award! 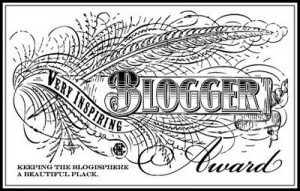 This is an award given by bloggers to fellow bloggers who inspire them and who are motivated to make the blogosphere a beautiful place. 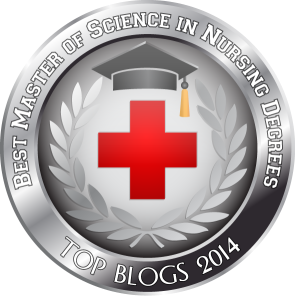 The award asks us to honor and learn more about the person behind the blog. 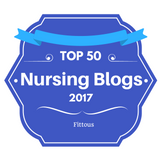 The Nursing Site Blog was nominated by a fellow Blogger and nurse colleague Anne Llewellyn who's fabulous blog is Nurse Advocate. 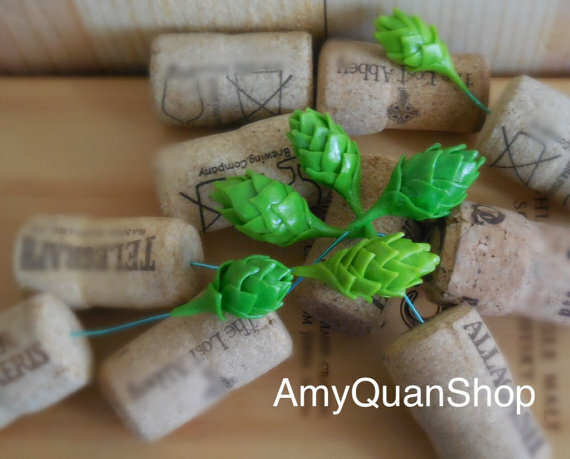 You have to check it out!!!! I am married to my best friend Tim who is my rock, my north and my soulmate! We met in high school but didn't date until midway through college. I have 3 wonderful adult children who have all found their soulmates. And I have 2 beautiful granddaughters. 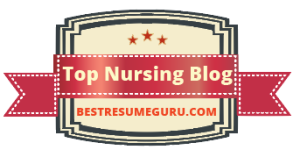 I have been a nurse since 1975 and after 2 years of hospital med/surg, I have spent my entire career in home health and hospice. I love musicals and all forms of dance. I dreamed of being a Rockette but I wasn't tall enough. 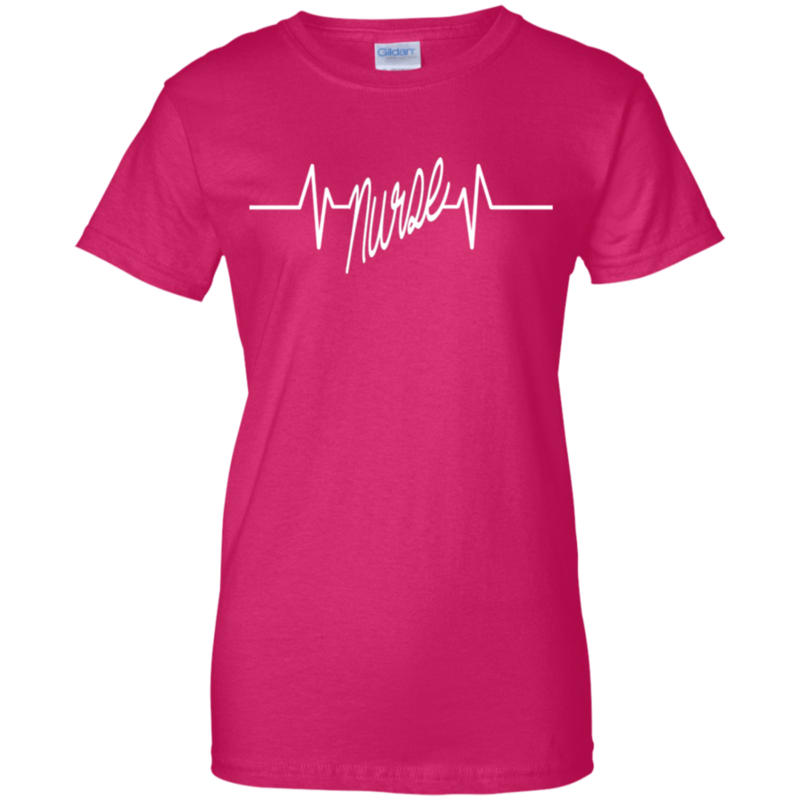 I was originally a dance major in college until an injury ended that and I decided to opt for a career in nursing. I'm glad I did. I just published my 7th book, Exploring the Home Health Care Experience, a guide to transitioning to this career path for nurses, therapists, social workers and nursing aides. 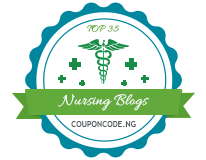 I was the last Guide to Nursing at About.com which really launched my writing career. I would like to nominate 15 of my fellow Bloggers for this award. 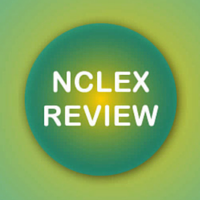 Please take the time to visit their Blogs and follow or sign up for updates. Follow them on social media. 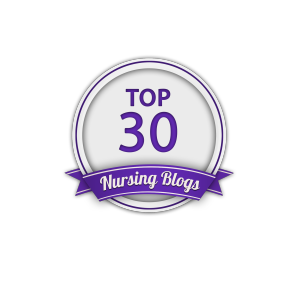 Thank you again Anne Llewellyn (Nurse Advocate by Anne Llewellyn) for nominating me and giving me me this opportunity to share information and to be part of the exciting community of Nurse Bloggers. 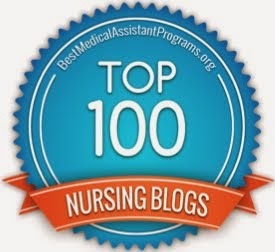 Please be sure to check out all of the blogs and the other websites, inspirations, art and writings these nurses bring to the world.